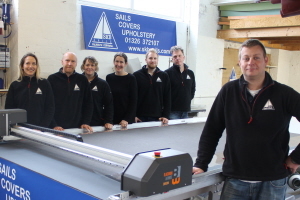 SKB Sails are proud to offer a top quality bespoke cover-making service. 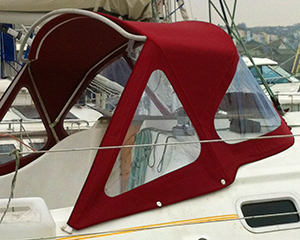 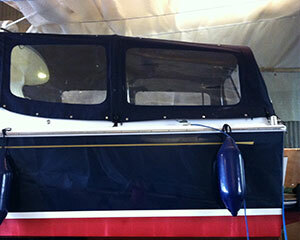 From hatch covers and Dodgers to Sprayhoods, Sailcovers, Bimini’s and Cockpit tents through to over-all boat covers and winter lay-up covers, we offer a complete service of patterning, manufacture and fit. 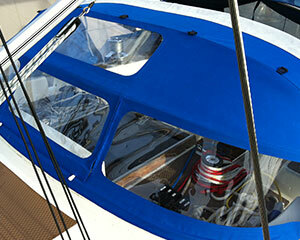 The process of making a bespoke cover usually begins with an ‘on-board’ meeting to discuss your exact requirements. 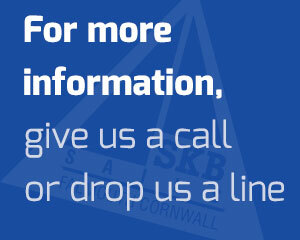 At this point we can offer advice on the specifications of fabric, fittings and frames. 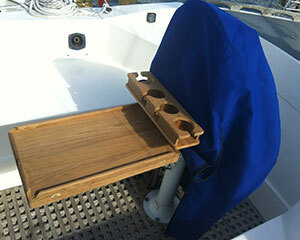 We are happy to pattern new covers over existing fittings and frames or, if a complete new set up is required, we can also source and supply top quality marine grade stainless steel hardware and frames tailored to your requirements.